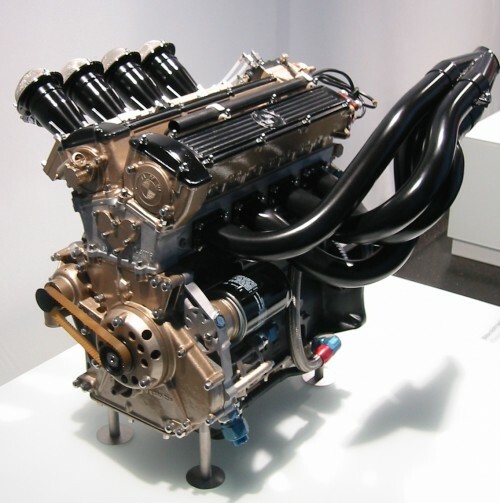 #Tech – Raw Power : The BMW M12/13 F1 Engine. – Historic Motor Sport Central. 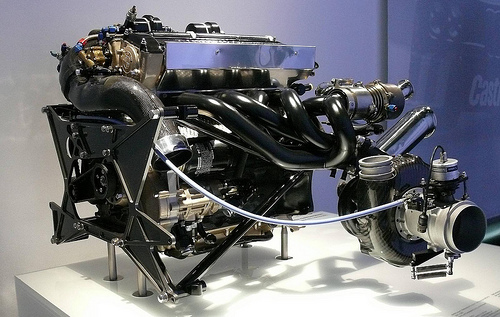 #Tech – Raw Power : The BMW M12/13 F1 Engine. BMW has now left Formula One for some years now and its modern era engine supplier role and official team might not be regarded as its best attempt to compete in Formula One. 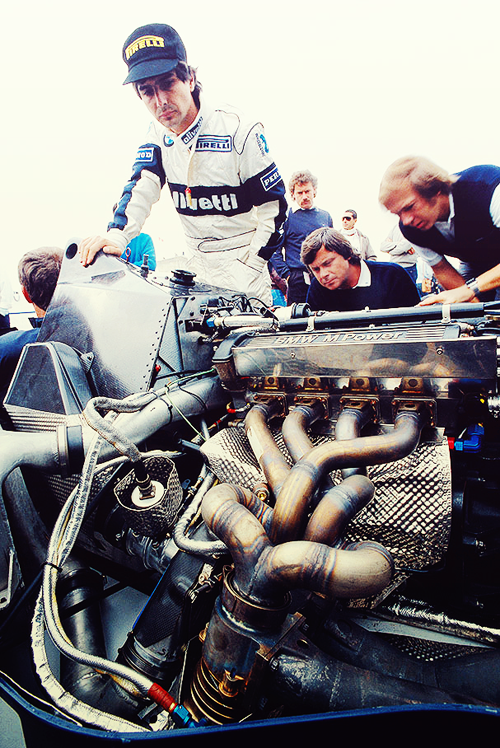 But let’s go back in the 80’s, when Formula One was all about SPEED and RAW POWER. The BMW M12/13 Turbo engine that powered the Brabham BT52 and Nelson Piquet to the 1983 Formula One title can be regarded as one of the strongest engine ever put together. But as usual, it was all about power in those days and the German from München mastered it pretty well. 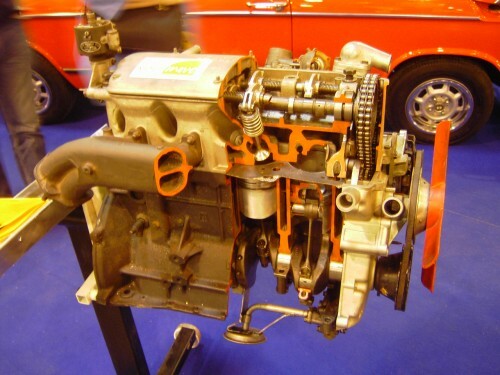 The engine itself is based on the 1961 introduced BMW M10 engine, yes, the same engine that powered the BMW 1500/1600/2000/2002 and the list goes on and on ! The M10 racing evolution was the M12 which powered the Formula 2 BMW-March team to a large number of wins and titles. But Paul Rosche known as “Nocken-Paul” (Camshaft Paul) started working on a 1400cc Turbo version of the M12 engine to be used in the Deutsche Rennsport Meisterchaft where Porsche, BMW and Ford were competing under the Group 5 FIA rules. The turbo version proved one of the best, producing well over 350 HP compared to the 300 HP of the normally aspirated version. A great effort as the BMWs were playing in the division 2 for under 2000cc engine. 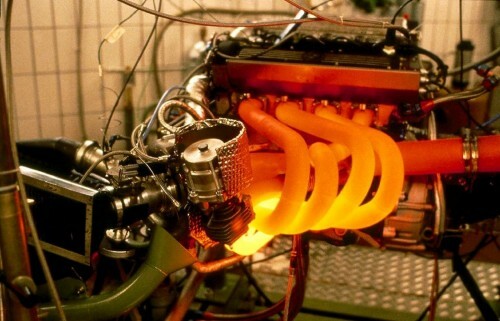 This engine also powered the McLaren BMW 320 Turbo in IMSA and reliability and power kept improving. IMSA M12T BMW 320 Group 5. Formula One was then all about Turbo, Renault having introduced the technology it in the late 70’s, it proved to be the route for every manufacturer. The capacity was then restricted to 1500cc and the type of Turbo, 1 or 2, the engine design or the boost pressure was unrestricted. 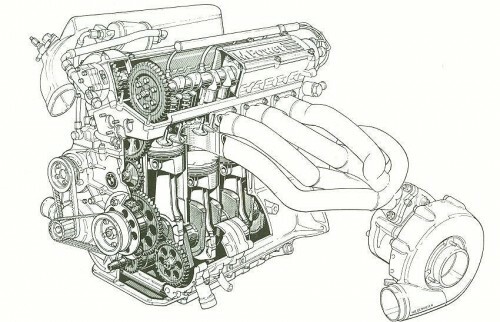 BMW had a certain advantage with the design of it’s engine as the M10 block was first designed to be bored up to 1990cc. This was to be a strenght in handling the massive boost required by the turbocharging and of course the boost pressure required in qualifying mode. Inside the M12/13 early design. 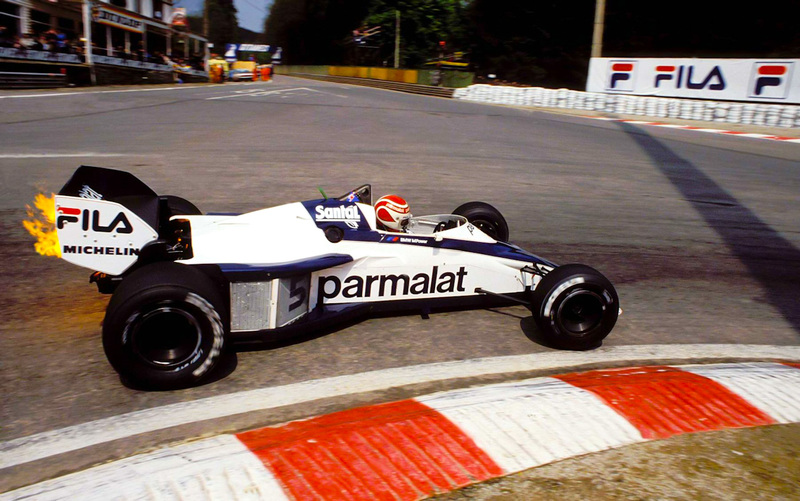 Nelson & The Brabham BT52 M12/13 in situ. Weight : 170 Kg (Turbo & Intercoolers included). As the Bore & Stroke were 89,2/60mm, it maked the engine oversquare. Piston travel was reduced, yeah the need for torque was not the point. The tremendous boost and RPM produced an engine that was good enough for 1300 HP ! But the “paddock talks” of the time says that the BMW engine dyno was good enough for 1300 HP maximum but that the engine was apparently nearer the 1500 HP..! BMW M12/13 @ BMW Museum. One thing to say about Nelson driving the car, he must have had coconut balls to handle the turbo lag in qualifying mode ! The engine/car/driver combo proved effective and took Nelson to the 1983 Driver’s Championship, a testimony to the German engine design and fuel they did use at the time..! Nelson & The BT52 at speed.